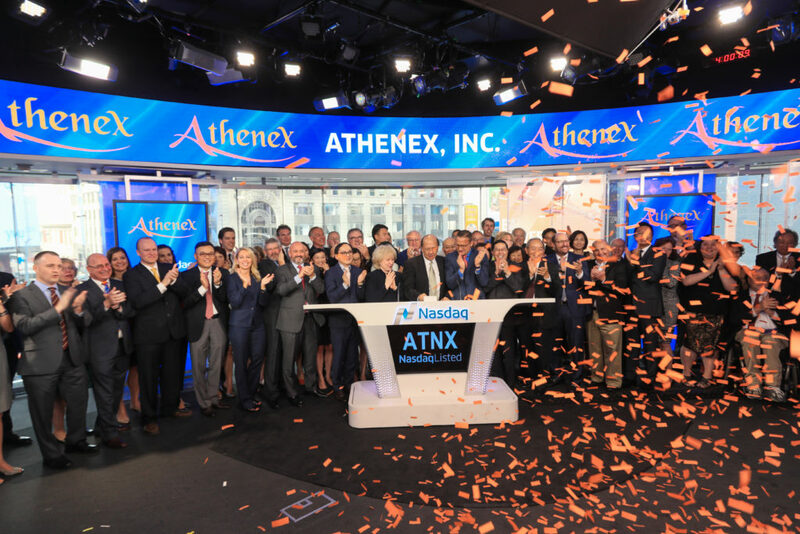 Building a bridge between U.S.
Athenex is a global biopharmaceutical company dedicated to the discovery, development and commercialization of novel therapies for the treatment of cancer. Our proprietary delivery system allows a class of existing high potency oncology drugs to be dosed orally to improve patient outcomes and quality of life. Our Src Kinase Inhibitors also bind to a novel site on tubulin heterodimers thereby broadening their anti-tumor activity beyond that provided by Src inhibition alone. Transformative, oncology-focused and highly synergistic pipeline with late stage product candidates. 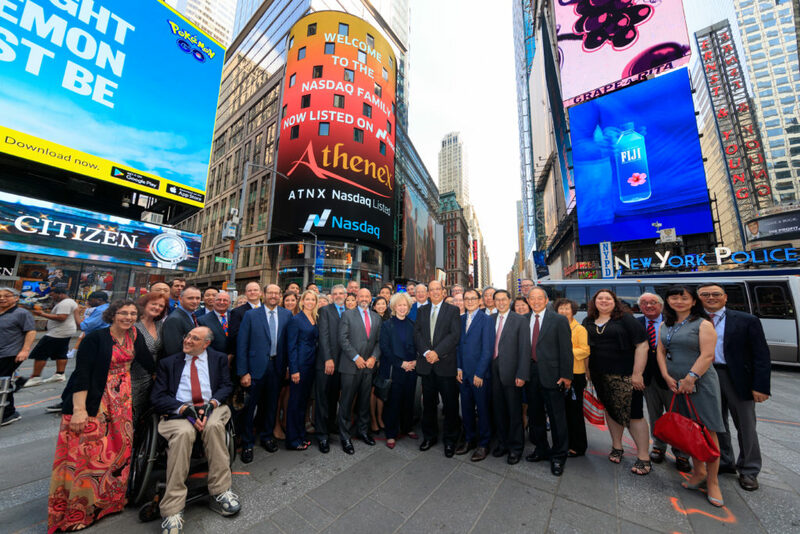 On June 14, 2017, Athenex celebrated its initial public offering (IPO) at the Nasdaq MarketSite in Times Square. 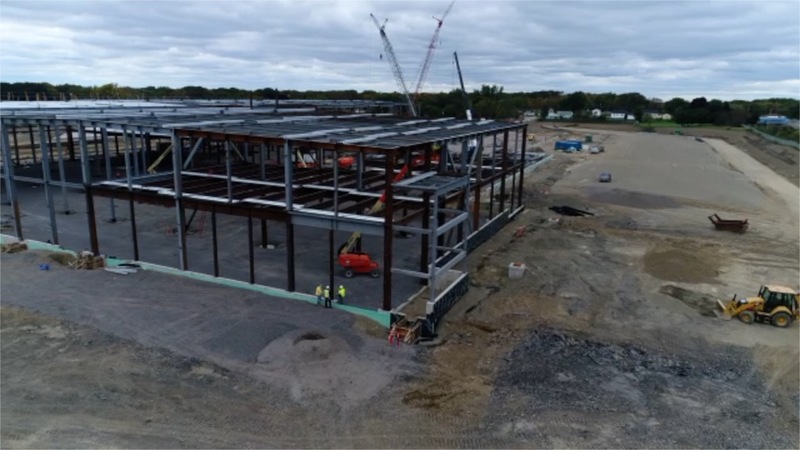 Governor Andrew M. Cuomo recently announced a major expansion of Athenex that will create 1,400 jobs throughout Western New York. 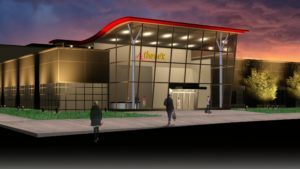 This announcement, made possible by a partnership with the SUNY Polytechnic Institute, includes a major expansion of Athenex’s North American headquarters at the Conventus Building in Buffalo, as well as the creation of a state-of-the-art, 300,000 square foot manufacturing facility in Dunkirk. 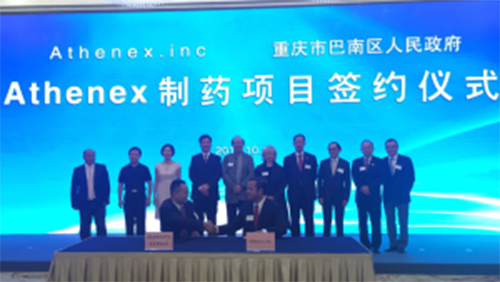 Athenex recently announced the completion and execution of a definitive agreement with the Banan District in Chongqing, China to construct two separate pharmaceutical manufacturing plants on Banan sites already identified and selected by Athenex management. Under the terms of the agreement, Banan will provide the funding for the land and construction of the manufacturing plants according to Athenex specifications, and Athenex will equip the facilities.